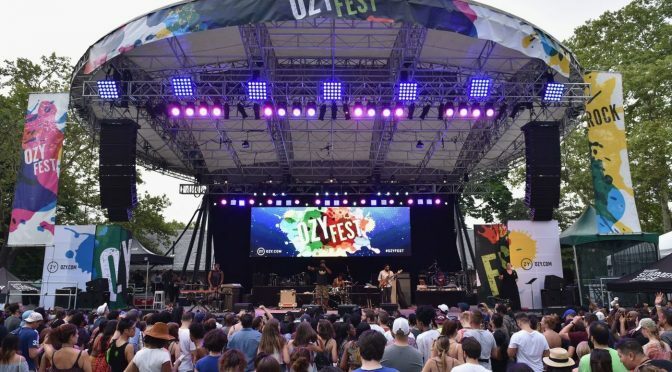 This weekend New Jersey had a lot going on with a weekend full of events. #HipNJ has everything that you wish you went to. Keep reading to see what happened! 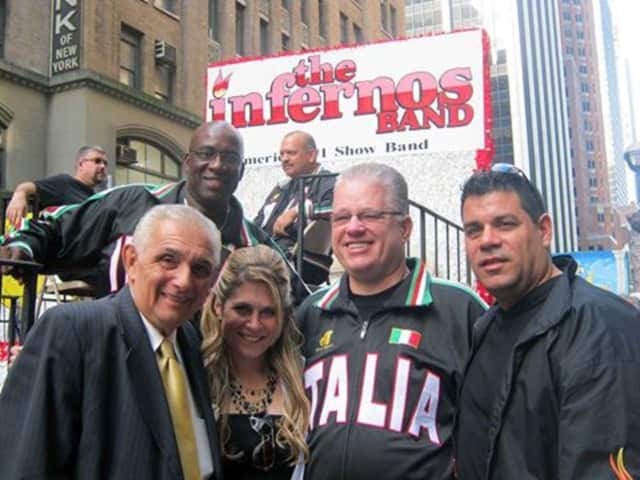 Infernos Band is on tour in New Jersey this summer. The band is playing in multiple places throughout their tour in the NJ area. This past weekend the band played at Brookdale Park in Essex County. The crowed was on their feet with excitement and completely feeling the music! 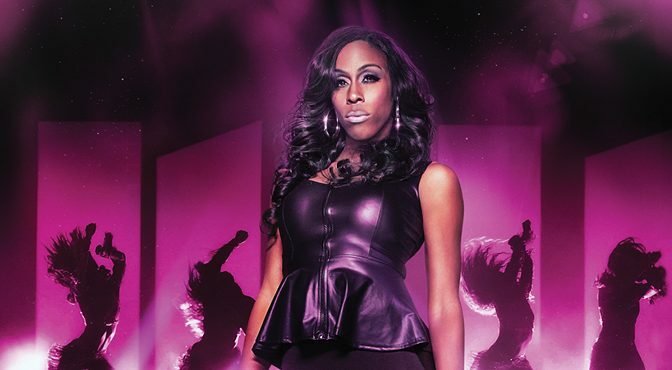 New Jersey Performing Arts Center (NJPAC) presented BRING IT LIVE on Friday July 20! Fans of the Lifetime hit series Bring It! got a chance to be part of the action when Miss D and her Dancing Dolls returned to NJPAC. Bring It! captured all the energy of the elite world of hip-hop majorette competition. All of the fierce, original, high-octane performances that motivate and inspire fans and guests to follow there dreams and passions. 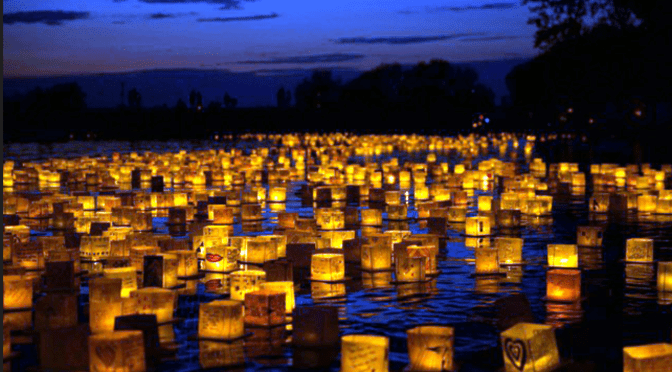 Water Lantern Festival, this past Friday, was an incredible experience where thousands of family, friends, and strangers celebrated life together. 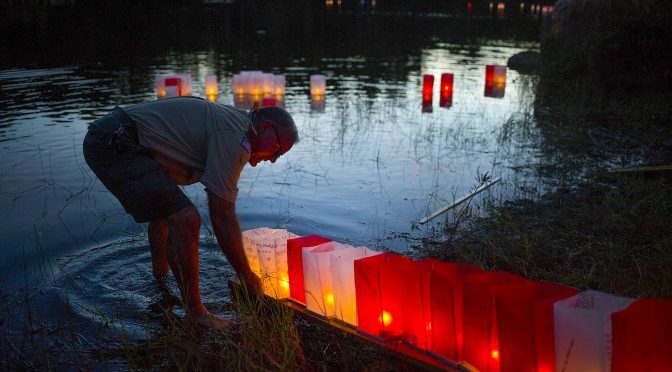 This water lantern festival brought together individuals of all ages, backgrounds, and walks of life to join in one emotional and memorable night. At the Water Lantern Festival, they cherished these moments and did their best to help guests have a memorable experience. 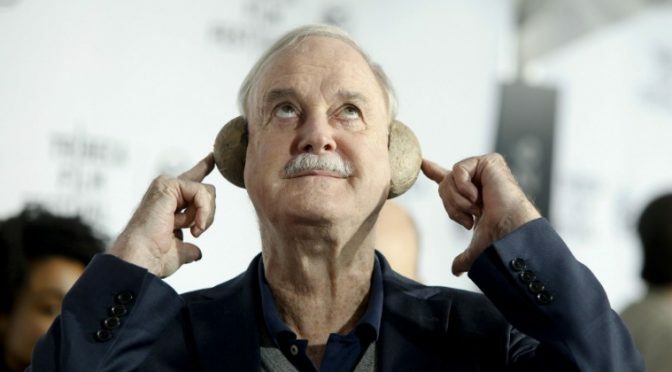 The Paramount Theater at The Asbury Park Boardwalk presented an evening with comedy legend John Cleese for an afternoon that filled the audience with a live and truly unforgettable night of hilarious entertainment. The event also featured a screening of Monty Python and the Holy Grail. Students had the opportunity to journey “under the sea” with Ariel and her aquatic friends in Disney’s The Little Mermaid JR.! 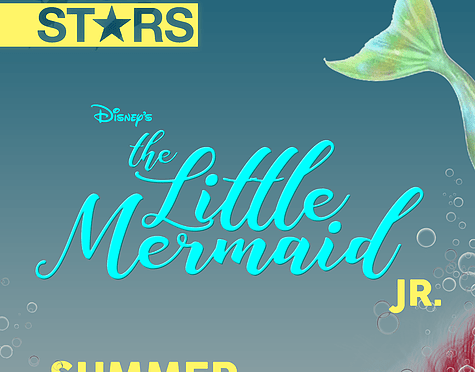 Adapted from Disney’s Broadway production and the motion picture, and based on one of Hans Christian Andersen’s most beloved stories, Disney’s The Little Mermaid JR. was an enchanting look at the sacrifices we all make for love and acceptance. The performance had kids loving and wanting to learn more about sea life! 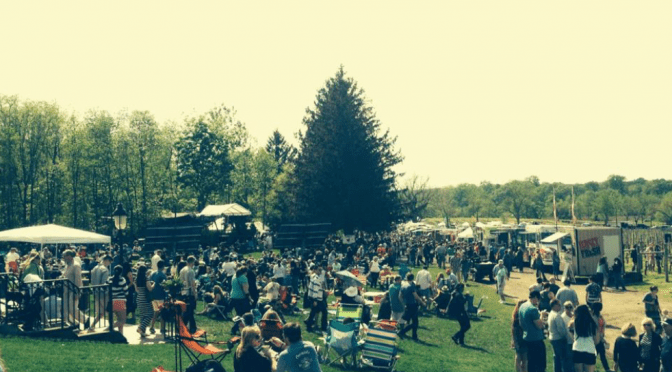 The Laurita Summer Food Truck Festival in New Egypt was a festival day of wine, relaxation, good vibes, great music and amazing food! There was fireworks on Saturday night around 9:00pm. Guests were able to socialize and meet new people and leave the festival with great new friends! There was live entertainment from the area’s most exciting bands, activities and games for the kiddies, and a great variety of food and vendor crafts. 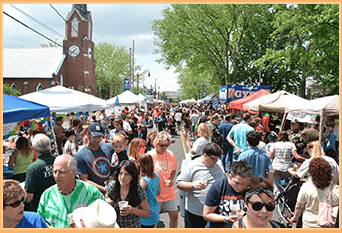 Summer in the Street took place right in the middle of downtown Toms River on Washington Street and drew thousands of visitors in to enjoy a great day!